The end of Thanksgiving marks the beginning of the holiday season in the United States. As soon as Thanksgiving is over, Christmas shoppers begin scouring stores for the best deals. This is by far one of the busiest times of the year. Some people thrive during the shopping season, while others feel a lot of the anxiety that comes with it. While everyone is getting into the spirit of the holiday, you might be thinking about how you’re going to afford the gifts. This is when Black Friday sales look the most appealing. If you’ve seen the ads or heard about your friends scoring great deals on the day after Thanksgiving, then you might be interested in doing the same. 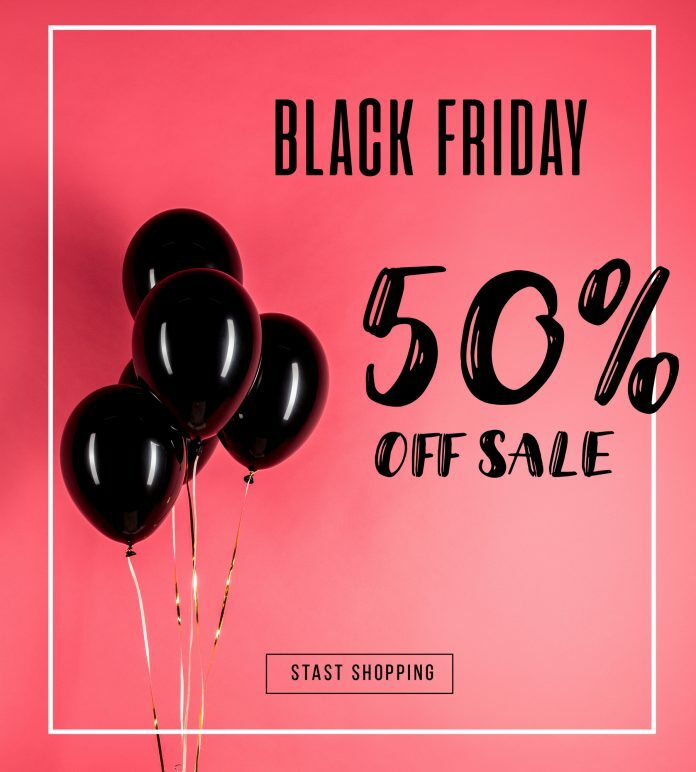 The truth is that you can find a lot of products that are far less expensive on Black Friday than they are any other time of year. This isn’t true for all goods, however. Just like any time of year, you do have to do a little extra research to make sure that you are truthfully getting the bargain that you want. If you’re not sure if Black Friday is for you or if it’s even worth it, then maybe our guide to Black Friday will help you decide for yourself. Conclusion: Should You Shop on Black Friday? Most of us have heard of Black Friday. It is a relatively new tradition that has become one of the busiest shopping days of the year in the United States. On Black Friday, most stores open up early on Friday morning; some even open at one-minute-past midnight on Thursday night. While Black Friday isn’t an official holiday, most Americans have Thursday and Friday off for Thanksgiving. So, what retailers do, is have some of the best sales of the year to mark the beginning of the Christmas shopping season and to take advantage of a day that most people have off anyway. In recent years, Black Friday has come to include Thanksgiving evening, since most stores started to open then anyway. Some shops open at dawn the next day, but in general, knowing the time Black Friday starts depends heavily on the store. 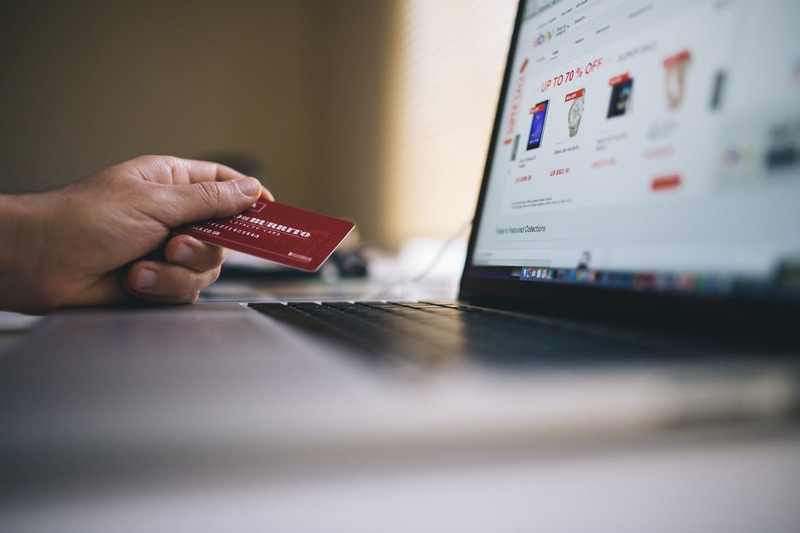 Most businesses take part in the day, with major department stores and malls commonly frequented by anxious shoppers as soon as the business opens. Electronics and household items tend to be the products that have the best deals. Still, you may be wondering are Black Friday sales worth it for you. 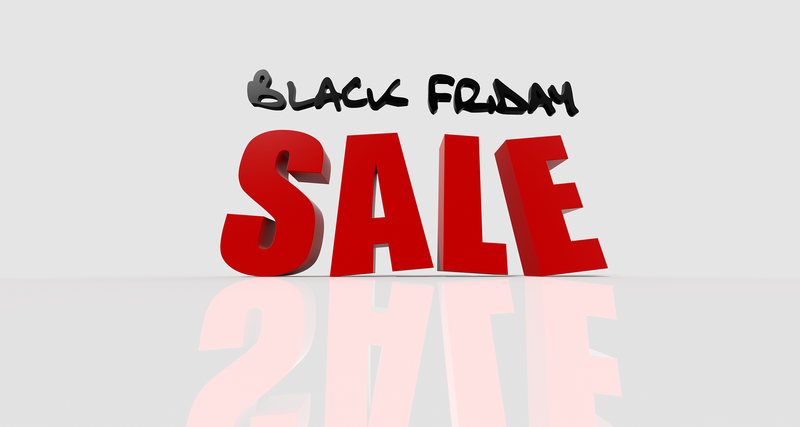 Over the last several years, Black Friday has undergone several significant changes. On the one hand, it starts earlier than it did in the past. 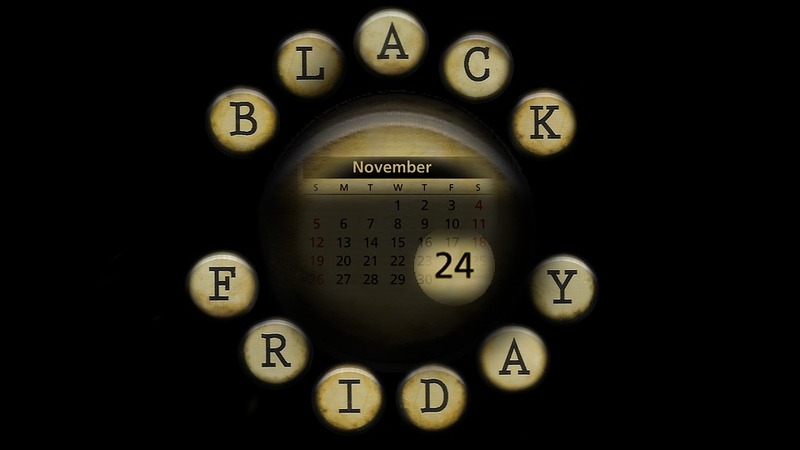 Most Black Friday sales begin on the evening of Thanksgiving, rather than the traditional early morning on Friday. Now, this isn’t true for all stores. Some stores still don’t begin their sales until early in the morning. In addition to the day beginning earlier, the sales tend to start leading up to Black Friday and extend well into the weekend. This means that shopping right when Black Friday begins isn’t always necessary. When it comes down to it, it all depends on what you are after. If you don’t like crowds, would rather shop online and hang out at home on your holiday weekend, then nothing about Black Friday is going to be for you. There are online deals all weekend also, not to mention Cyber Monday to consider. However, if you’re interested in Black Friday shopping, then there are a few reasons it can still be worth joining the crowds. There are some exceptional deals if you know what you’re looking for. When it comes to electronics, it’s one of the best days of the year to score a deal. This is the same when it comes to video games and other products that rarely fluctuate in price. Many of the prices are cut in half and then some. The deals are significant on Black Friday, but they aren’t for everyone. It all comes down to personal preference and what you’re shopping for. 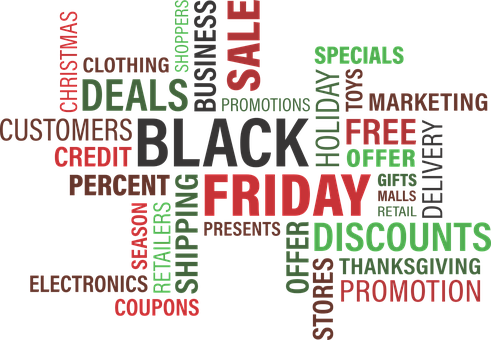 Those Black Friday deals have your attention, but how do you know how to get the most out of them? There’s little point in Black Friday shopping if you are only going to get the same deal you might have gotten all year long. What you want to do is to spend as little money as possible on as much as you need or as much as you plan to buy. If you have a lot of money to spend, then of course, spend it however you like. Not everyone has that advantage, however. Since most of us are on a budget, we need an extra hand on Black Friday. The deals aren’t always obvious, especially if you’re purchasing items that you aren’t normally going out of your way to price check. While it might be advertised as a low price, you have to be the one to make sure that it really is as low as it says it is. Being a smart shopper is the only way to get through Black Friday with the least amount of stress and without losing too much money in the process. 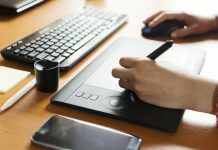 With these tips, you should be able to navigate your way through the sales. We know how confusing it can be. When it comes to Black Friday ads, most retailers come out with their sales well in advance. You can find these ads in newspapers, online or even at the store – if they decide to release their ads early. Having the ads in advance gives you an advantage. Check out the types of discounts that are being offered, specific prices and at what time you can snag the deal. Remember that some discounts are time sensitive. In some shops, different deals may be current at different times. You only have a specific window to purchase the product to receive the deal. Likewise, a lot of stores offer “doorbusters.” These are items that you can pick up as soon as the store opens, but they often have a limited supply. Once you have the ads, you can compare the prices of each store and also plan what you’d like to purchase. Just because it sounds like a good deal doesn’t mean that it is. This is very dependent on the product itself. Some sales aren’t the best ones you’ll see during the year. If you get your hands on an ad, then you can research the products in advance. Find out if they have better prices online or in some cases, one store will have better prices than another. Check to find out if the items been on sale recently, so you know if it’s a one-time thing or a continuation of that sale. On the Wednesday before Thanksgiving, most stores will be setting up in preparation for Black Friday. In some cases, you can figure out the layout of the store so that you can get around the store faster on the day of the sale. However, do be aware that some stores will reorganize the aisles for Black Friday. For instance, if there is a TV on sale, you may not find it with the electronics, but most stores do have maps that they give out on Black Friday. Most of the year, spending your own money might sound better than using a gift or credit card. So, why would you think about a credit card purchase when you start your Christmas shopping? Well, some gift cards offer special benefits. For example, you might be able to get a percentage off your purchase, receive money back or obtain points for what you buy. The same is true with credit cards. In some cases, there are specific days when these promotions are valid; Black Friday is usually one of those days. Marketing and social media go hand in hand. Most stores use Twitter and Facebook to spread their message and to advertise. This is going to be where you get your first taste of what they have to offer. Also, you might see other promotions that are only given to social media followers. Some businesses even have contests where prize winners could receive special offers on Black Friday. Get involved on social media, and you’re sure to see a lot of deals. 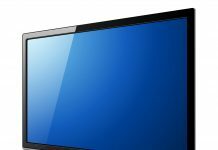 While a lot of retailers give you massive savings on big ticket items like TVs and game consoles, they don’t always offer the same deals on the accessories that go with the item. While you’re shopping, be careful of the smaller items you pick up. After a while, they start to add up, and since they usually aren’t as cheap as the other items, you aren’t likely to save as much money. If you save on one thing, make sure that you don’t lose money on everything else. If you can get your hands on the product number of an item, research that specifically. Sometimes, you’ll find that two products are advertised and have comparable names, but their product number will be different. This is because some manufacturers will release a product for Black Friday sales, but it won’t have the same features as the original. It’s best to make sure that this isn’t the case before you make a purchase. In addition, you can always check the return policy if you can’t check the item specs before you make the purchase. Remember, that while you can find some great deals on Black Friday, there are stores and manufacturers that are out to make more than you can save. As you can tell, most of the tips involve being prepared. The more informed you are, the more likely you are to save money on Black Friday. If you don’t prepare, then it’s possible that you could end up spending more money than you would have during any time of the year. While a lot of stores have deals for everyone, you can also find stores that have specific deals that only loyal customers can get their hands on. This savings is usually reserved for those who hold some sort of membership, credit card or other association with the store. If you have a business that you regularly shop at, consider going to that store first or put it on your list at the very least. Although exploring new stores may be enjoyable, you don’t want to miss out on deals that are given to loyal customers. The decision to take advantage of Black Friday is, in some ways, a highly personal one. Most sales begin in the afternoon on Thanksgiving. This makes it difficult for some shopper to hit the stores. It’s heavily dependent on whether you have other plans during the day. 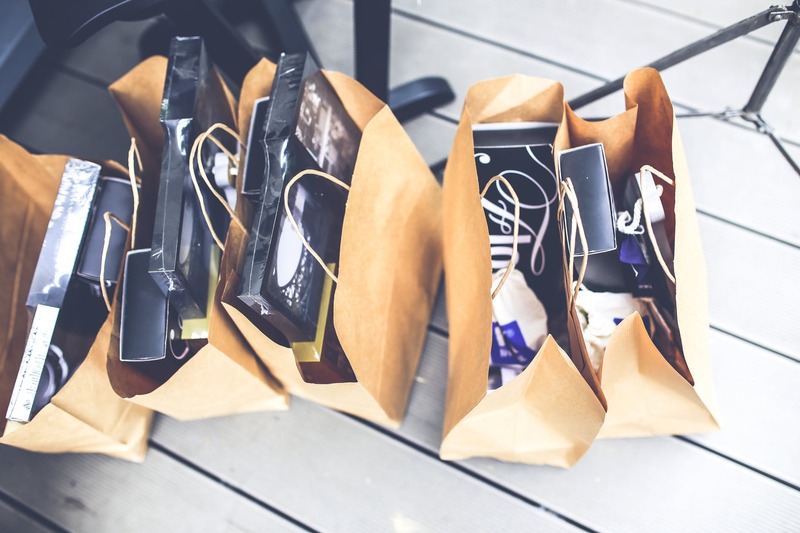 While most of the sales begin after most people have already had dinner with their family, your situation will determine if you have the time to shop. Everyone has their own circumstances to consider. There are some great deals on Black Friday. 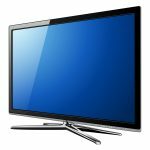 Not every item on sale is a deal, of course, but for those things that are, such as video games, electronics and household goods, you might not find a deal as good for the rest of the year. If that’s what you’re looking for, then Black Friday could stand out as a day full of deals. On the other hand, if you’re interested in apparel or items that normally go on sale all year long, then you might not get as much money off. At the end of the day, it depends on how you want to spend your holiday weekend, and which deals you can best take advantage of. Your best line of defense is to stay prepared throughout the weekend. When you know what you’re looking for, you’ll have an easier time shopping and identifying which deals are going to be best for you or your family.